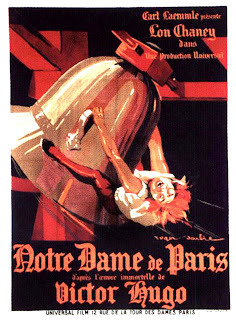 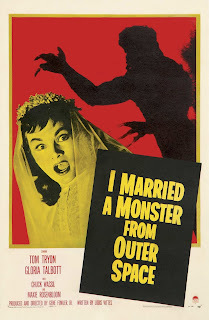 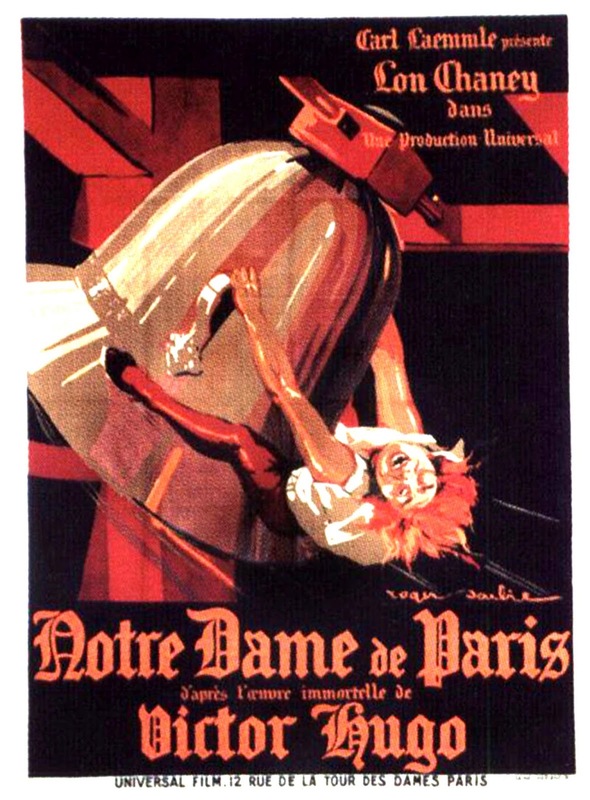 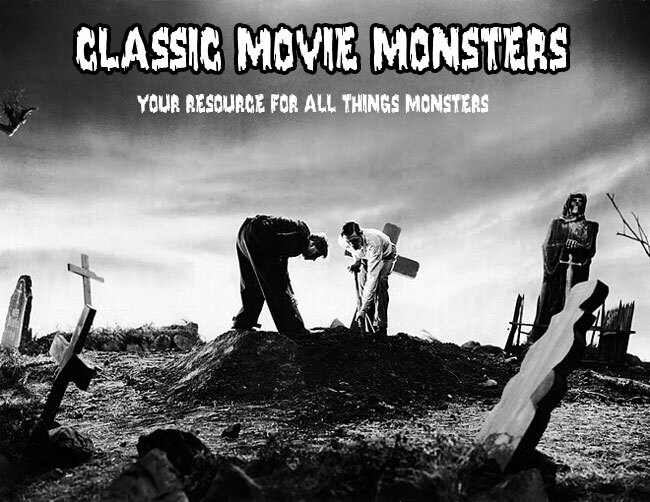 Monster Movie Posters: "I Married a Monster From Outer Space"
Don't ever mess with a Slayer! 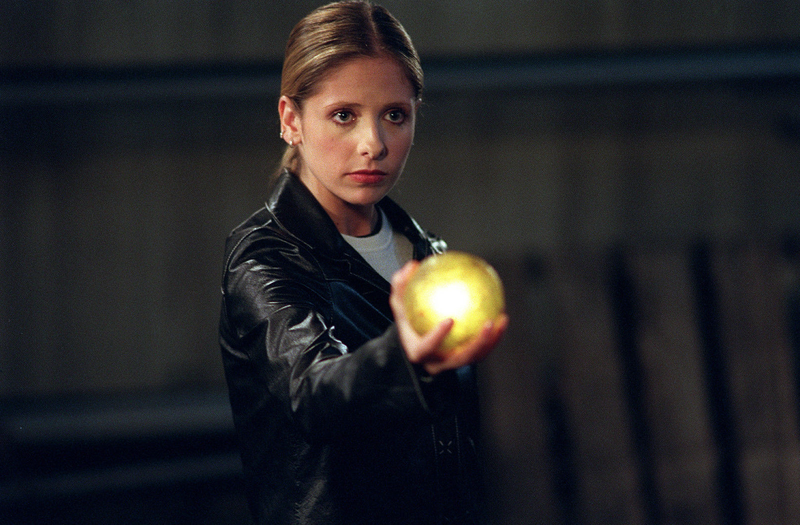 From "Buffy the Vampire Slayer". 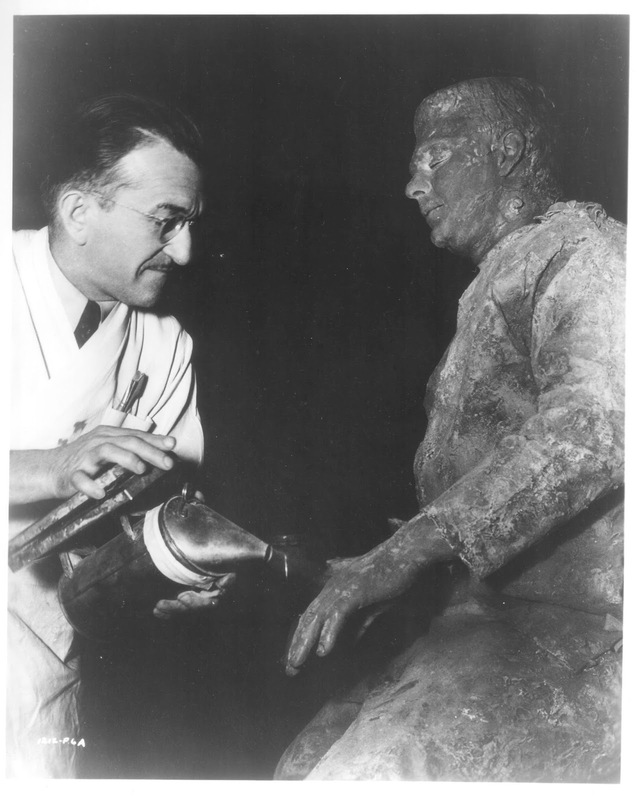 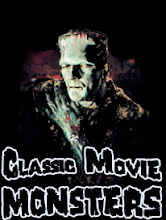 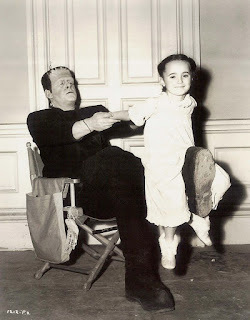 Jack Pierce adds the finishing touches to Lon Chaney, Jr. in "Ghost of Frankenstein". 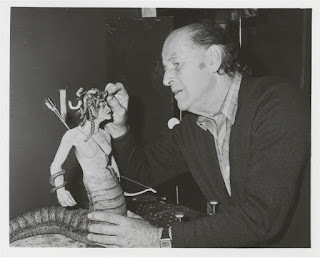 Ray Harryhausen works on his Medusa creation for "Clash of the Titans". 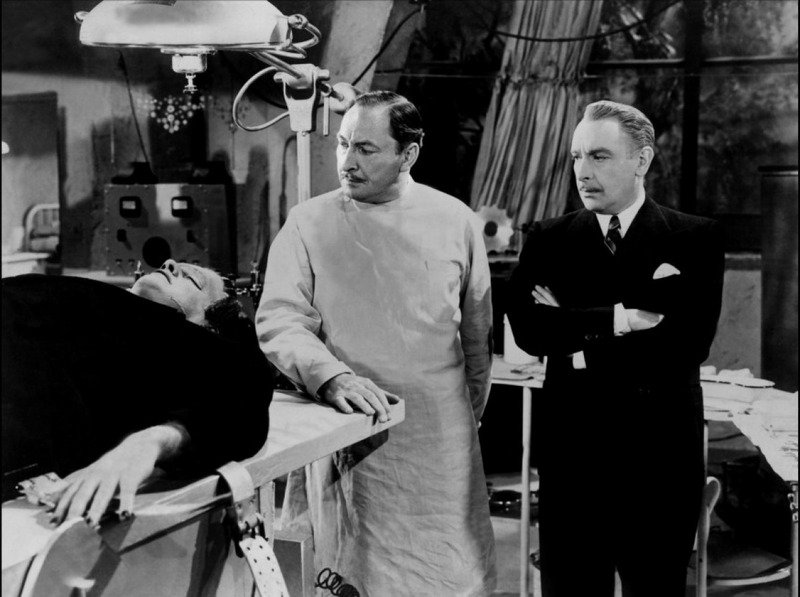 Dracula seduces Buffy in the season 5 premiere of "Buffy the Vampire Slayer" entitled "Buffy vs. Dracula". Lon Chaney, Jr. and Janet Ann Gallow on the set of "Ghost of Frankenstein". 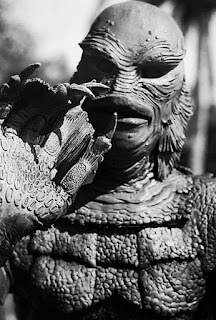 The Creature waves hello in "Creature From the Black Lagoon". 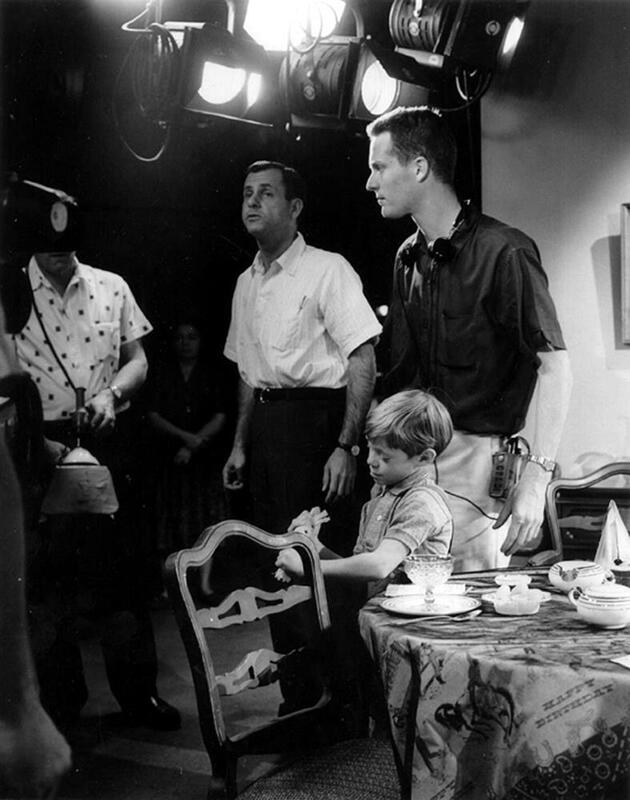 Billy Mumy on the set of "The Twilight Zone" episode named "Long Distance Call". Monster Movie Posters: "It! 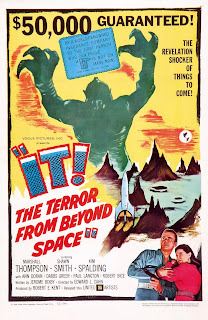 The Terror From Beyond Space"
Giles, Buffy, and Riley together in the Magic Box's Training Room. From the episode of "Buffy the Vampire Slayer" entitled "Out of My Mind". 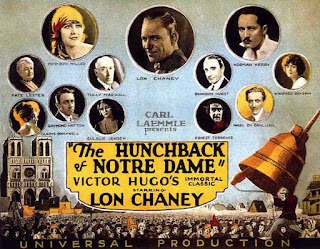 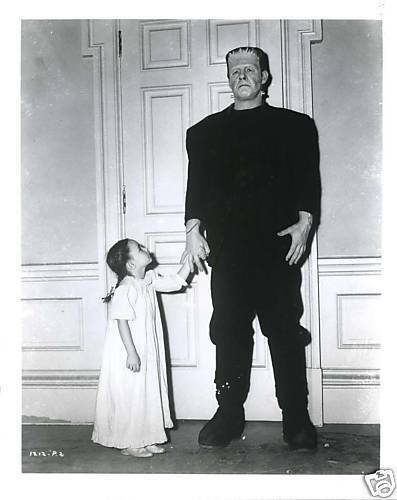 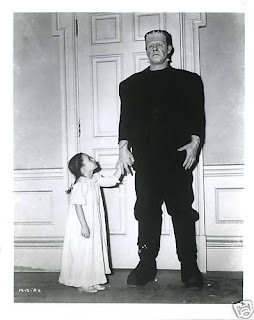 Janet Ann Gallow and Lon Chaney, Jr. from "The Ghost of Frankenstein". 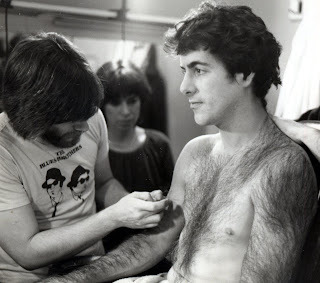 From the set of "An American Werewolf in London". 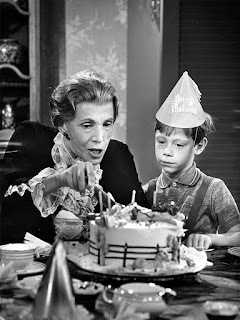 From "The Twilight Zone" episode entitled "Long Distance Call". The Dagon Sphere does damage to Buffy's formidable foe, Glory, in the season five finale of "Buffy the Vampire Slayer". 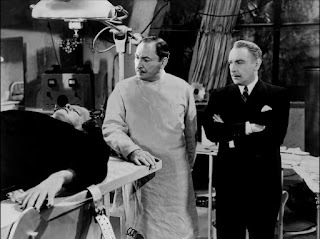 Here we have Lionel Atwill with Sir Cedric Hardwicke as Lon Chaney, Jr. lays on the operating table. 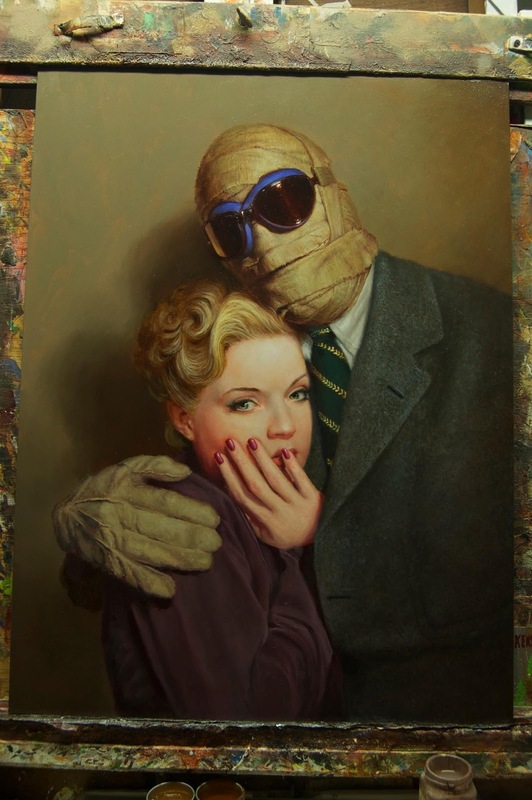 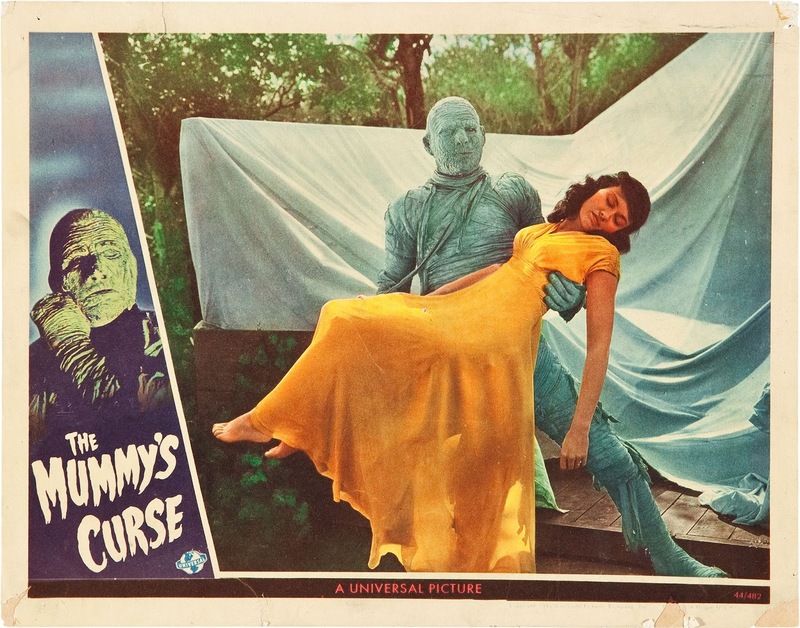 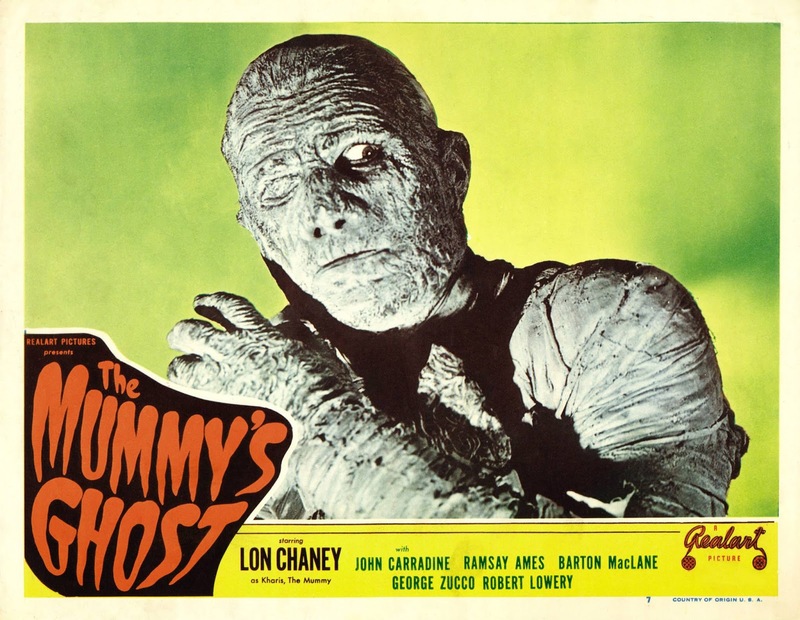 Monster Movie Posters: "The Mummy's Curse"
Monster Art: "The Invisible Man Returns"
Daniel Horne painted this beautiful piece of Vincent Price and Nan Grey from "The Invisible Man Returns".